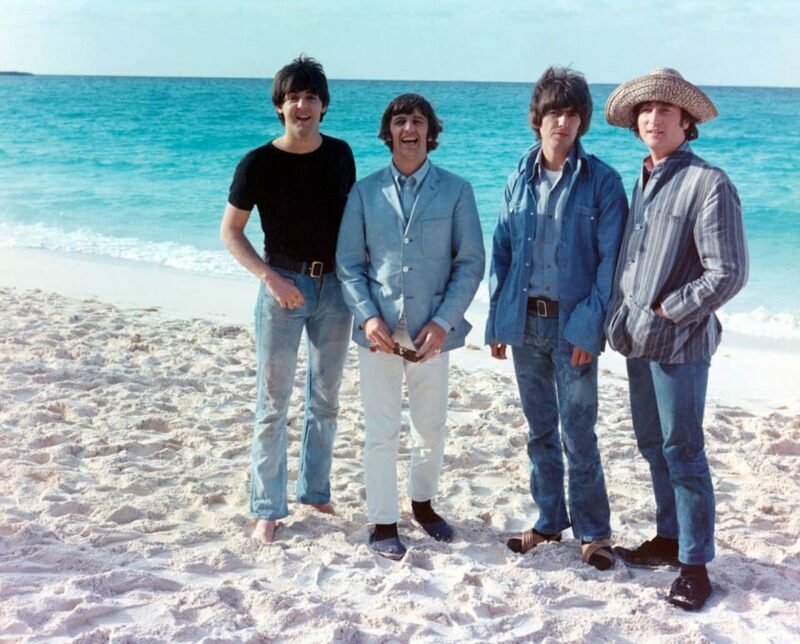 The Beatles filmed scenes on Cabbage Beach, a two-mile stretch of sand on the northern side of Paradise Island in the Bahamas, on this day. This was the sixth day of filming for Help!, their second feature film. They stayed in the Bahamas until Wednesday 10 March 1965.